FINRA Arbitration Lawyer | Were You Defrauded by an Investment Broker? Every day, investors become victims of securities fraud, improper account management, unsuitable recommendations and misrepresentation at the hands of their brokers. After losing thousands, sometimes millions of dollars, the last thing victims want to do is spend years litigating their cases, wasting more time and more money. A more effective and efficient way to achieve resolution in these cases is to file FINRA claims. The Financial Industry Regulatory Authority (“FINRA”) is an organization authorized by Congress to resolve disputes between investment brokers and investors. FINRA offers dispute resolution services in order to settle disputes between brokerage firms, individual brokers, and investors. Fraudulent and mismanaged brokerage firms need to be held accountable for their actions. If you have been deceived or misled by your investment advisor, broker, or financial planner, you could be entitled to damages in the form of money or securities. Epperson & Greenidge, LLP are FINRA arbitration attorneys who can help you determine if your claim is eligible and if your losses were the result of unfair practices. Utilizing FINRA’s dispute resolution services is an efficient and cost-effective alternative to litigation. FINRA hearings may provide remedies for investors that they would not normally receive through the court system. Many investors prefer arbitrators to jurors because of their business-like, unbiased approach to handling FINRA claims. How Do I File a FINRA Claim? How the dispute will ultimately be resolved. Mediation is not binding until parties come to an agreement. If parties do not come to an agreement through mediation, they still have the option to pursue arbitration as a means of resolving their dispute. The Statement of Claim provides a description of the dispute, identifies parties to the dispute, and addresses the type of relief that is requested. Interest, specific performance, and monetary damages are examples of relief that a claimant may request. The Submission Agreement also names the parties to the dispute. It acknowledges that FINRA is the entity that will conduct the proceedings, and if a hearing is held, the final ruling will be binding. Is My Case Eligible for FINRA Arbitration? FINRA mandates that in order for a case to be eligible for arbitration, the claim must be filed within six years of the event that gave rise to the dispute. If over six years have passed since the events in question took place, FINRA will hold that the claim is ineligible. If you have questions regarding the eligibility of your claim, it is wise to seek guidance from a FINRA arbitration lawyer who can provide an honest assessment of your case. 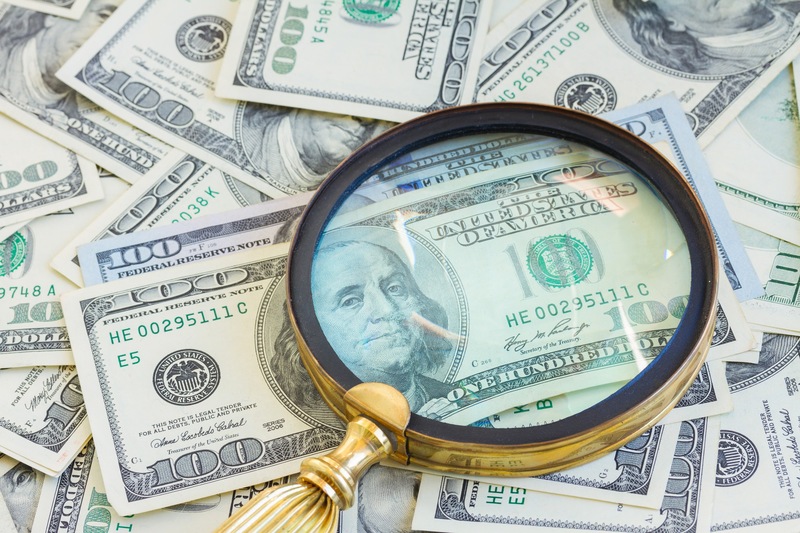 The number of arbitrators that are assigned to a single FINRA proceeding is dependent upon the dollar amount of the claim. Simplified arbitration is conducted for claims that are worth $50,000 or less. One arbitrator is assigned to simplified arbitration, and the decision is based solely on the merits of filed documents unless a customer or claimant requests or agrees to a hearing. If the amount of the claim is between $50,000 and $100,000, one arbitrator will be assigned to the case. Parties may have their dispute heard in front of a panel of three arbitrators if they present FINRA with a written agreement for this request. If the amount in controversy is unspecified or is over $100,000, a panel of three arbitrators will be assigned to the case. If you were misled or deceived by your broker, financial planner, or investment advisor, call a FINRA arbitration lawyer right away. Epperson & Greenidge, LLP provides high quality legal services to investors who are seeking damages through FINRA arbitration proceedings. He provides legal services to the Delaware County, greater Philadelphia areas and also, on a federal level, has appeared before FINRA. Call Epperson & Greenidge, LLP today at (877) 445-9261 to schedule a free and confidential consultation with an attorney who will fight for you.